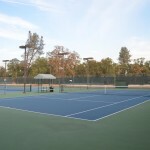 Tennis Court Reservations New to our online portal? 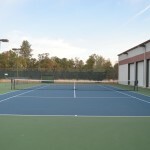 Check out our BLOG for instructions. 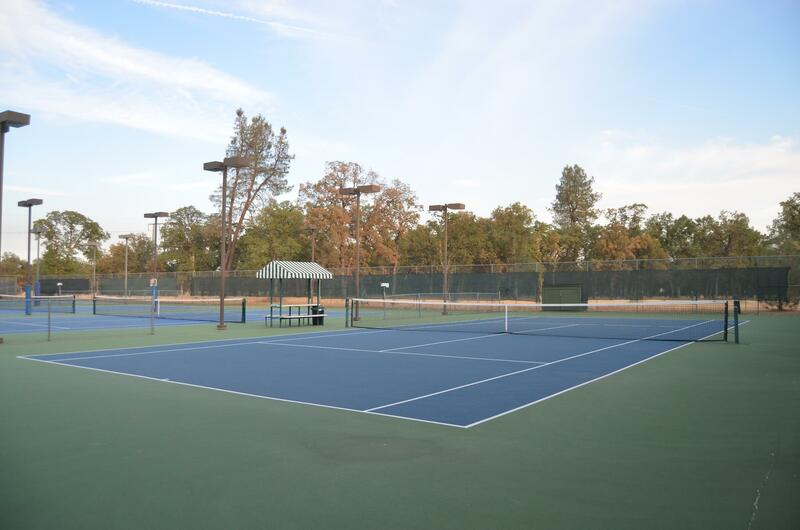 Contact our tennis department by calling the club at (530) 221-4405 or tennis@sunoaks.com. 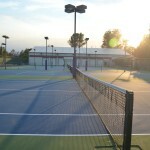 The tennis program offers a complete service for your tennis game. 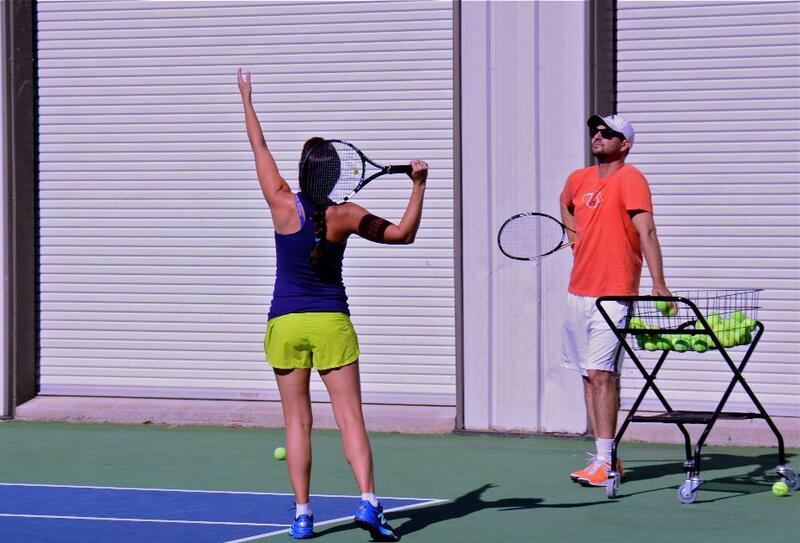 Our tennis staff offers private lessons for individuals and groups of all ages and abilities. 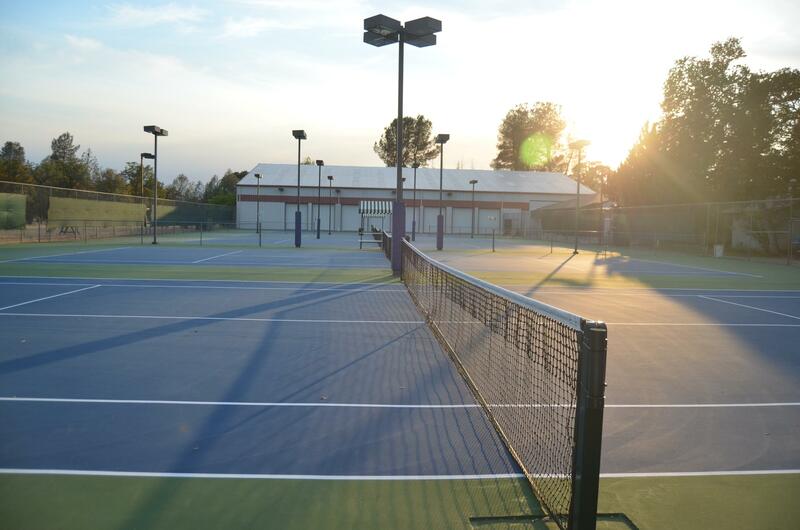 We also offer weekly drop-in clinics, leagues for all levels and social and competitive events year round. 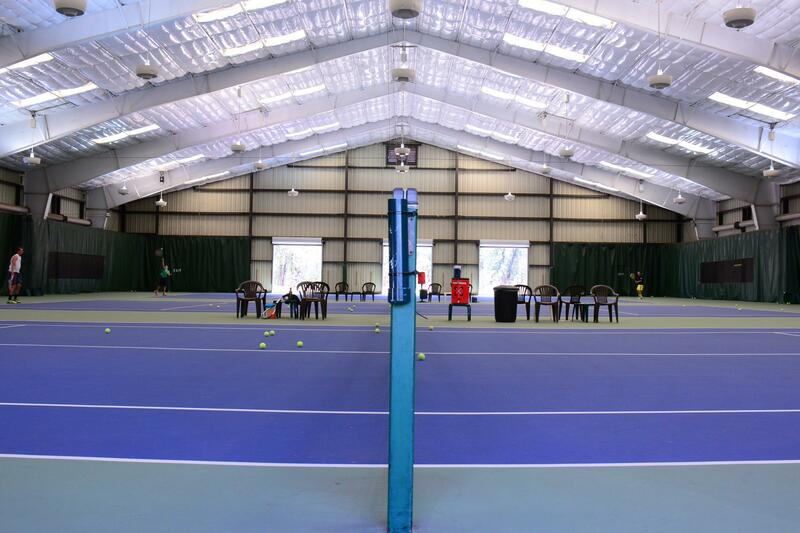 The junior development program includes lessons, play days, inter-clubs and clinics. 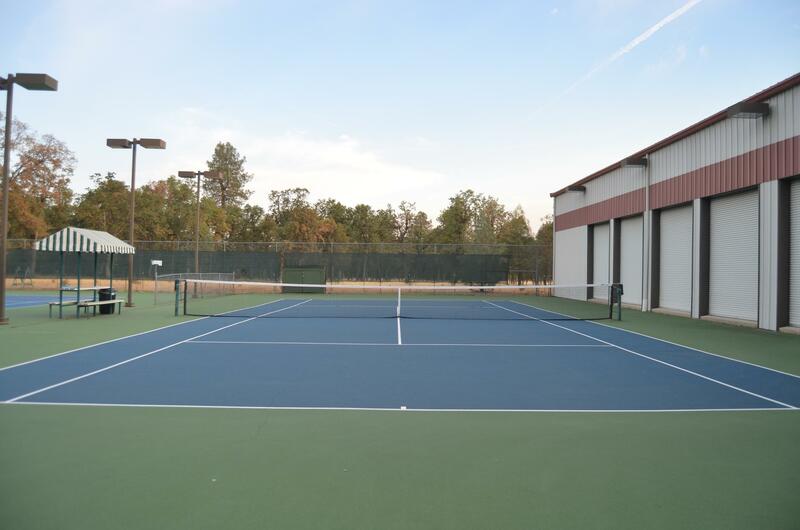 Our full service pro shop provides professional racquet stringing, a full line of racquets and accessories. 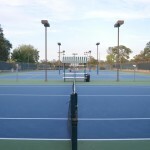 Players of all abilities are welcome in our program. 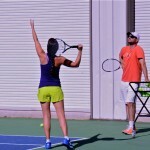 Our program specializes in developing future collegiate players and top ranked high school players, as well as successful recreational adults. 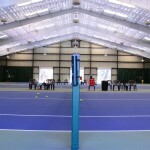 Explore our website for tournaments and activities as well as adult and junior clinics. 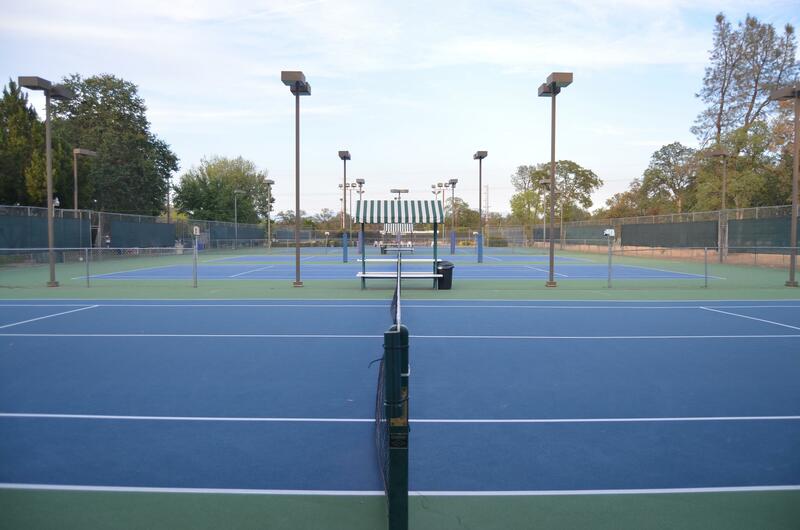 Talk to us today about competitive USTA leagues. 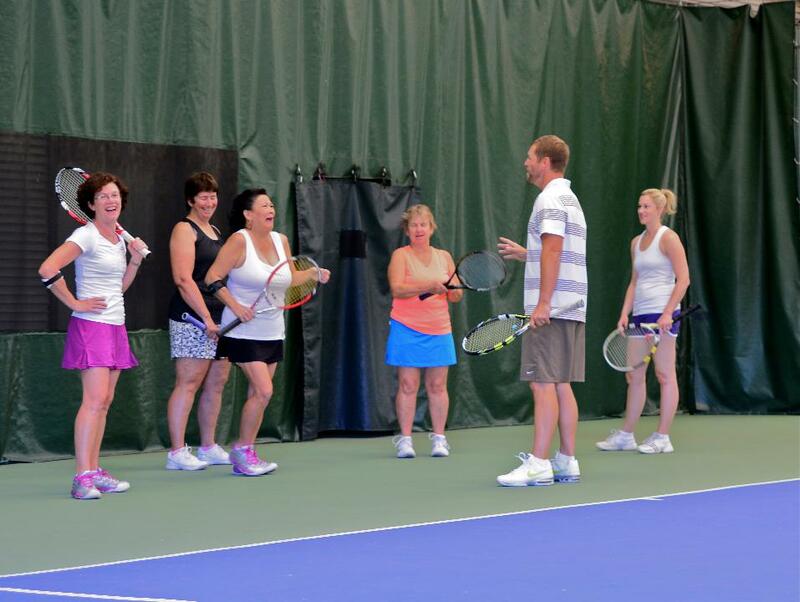 Call us to schedule individual or group private lessons. GET IN THE GAME! !